Check Out Yuvraj Singh & Hazel Keech Premiere League on their Wedding Card : The most eligible bachelor of the country, Yuvraj Singh after ruling the cricketing world with his cricketing skill is all set to enter the new phase of his life as he is juts about to get married to her fiancee Hazel Keech.The former Indian Cricket all-rounder has dated Bollywood actress, Hazel Keech for quite some time and after understanding each other, the couple decided to tie the knot. Meanwhile, the preparation for the marriage is in full swing, and both Yuvraj and Hazel is not leaving a single stone unturned to make their wedding special one. And, the same has happened with their wedding car. It’s completely unique and very cute. The wedding card is full of cricketing humor with the caricatures of the two making an impeccable personal statement that is both unconventional and lovely. Meanwhile, the couple took the help of the wedding card designer designers Sandy and Kapil Khurana. The card is conceptualized well and depicts that both Hazel and Yuvraj are in serious love with each other.The eye-catching part of the invitation card is the name of this card – ‘Yuvraj and Hazel Premier League.’ It is unique and shows what Yuvraj and Hazel feel about their relationship. 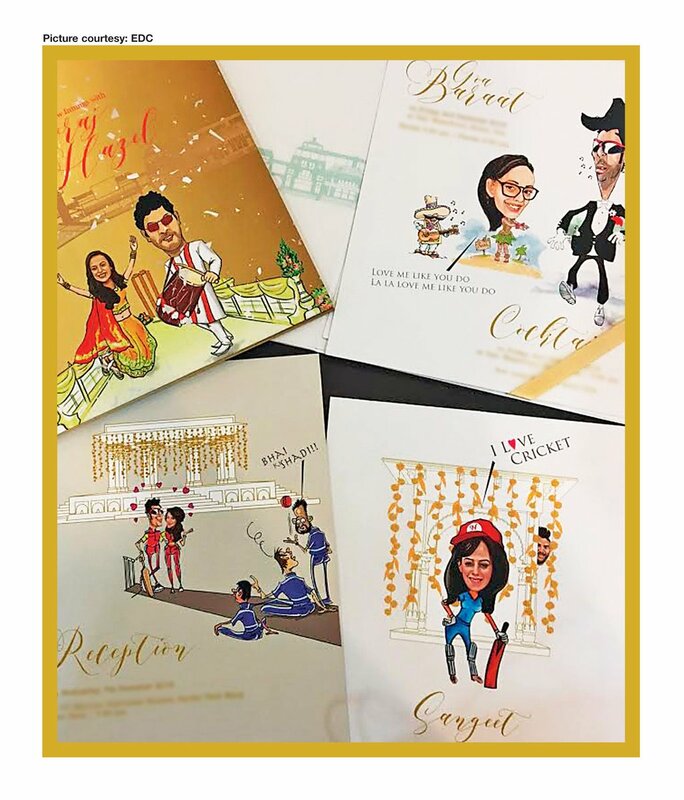 The card designer, Sandy, and Kapil Khurana informed media wing that ” they both wanted something different and fun loving, so the invitation card features both bride and groom, and it is filled with the numbers of the cartoons and illustrations. Kapil Khurana informed that this unique wedding card will be used for the Goa wedding and for the Chandigarh wedding we have selected a white card with gold embossing. Not only wedding card, but Yuvi and Hazel have also selected the wedding mithais and gifts. Meanwhile, the Chandigarh wedding is on November 30, 2016, and will be done by traditional ways. It will be followed by the Hindu ritual wedding in Goa on December 2, 2016, and it will be followed by the Mumbai friends and family. 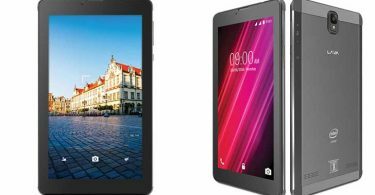 The sangeet is scheduled on December 5, 2016, and the reception will be on 7th December 2016 at in Delhi at a farmhouse near Chhatarpur and the city hotel. Well, it looks like the wedding will be the grand one and it will be interesting to see, who will receive these conceptual wedding cards.